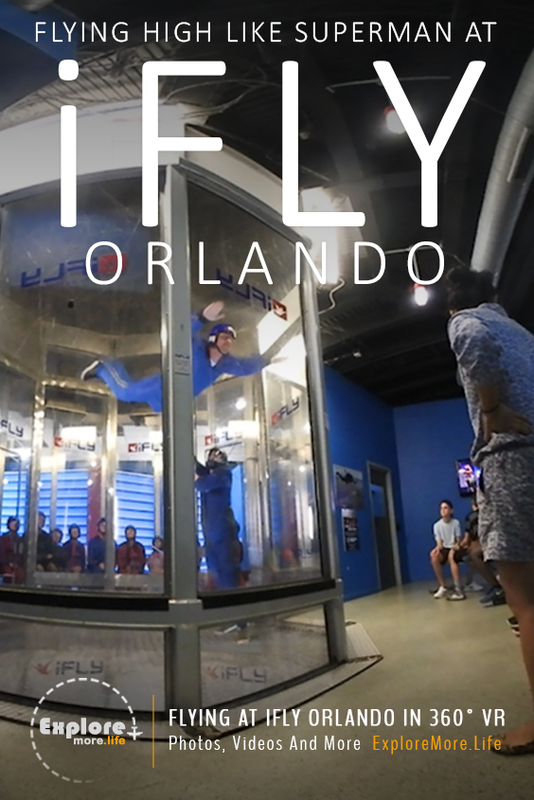 Indoor Skydiving In Orlando Florida At iFly! I would be lying if I didn’t hear R. Kelly’s “I believe I can fly” while I hovered 12 feet in the air with the biggest smile on my face. 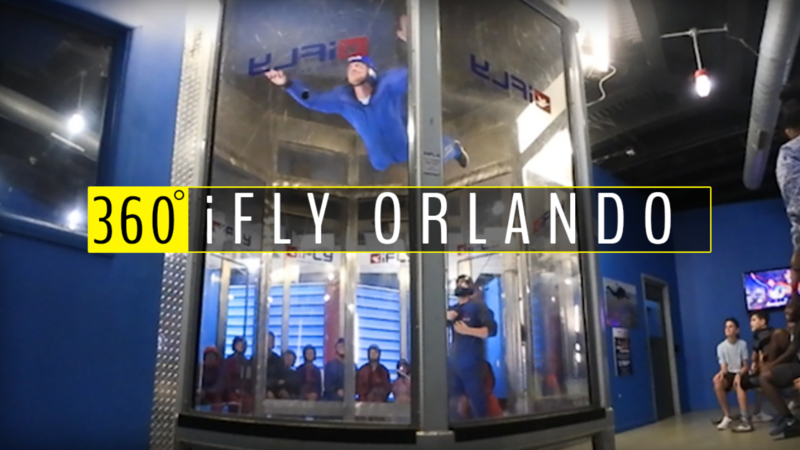 Welcome to iFly Orlando! One of the only places in the world you can experience the feeling of flying without jumping out of an airplane a mile above the earth. How well did I do at iFly Orlando? Well, you could say Superman has some competition.